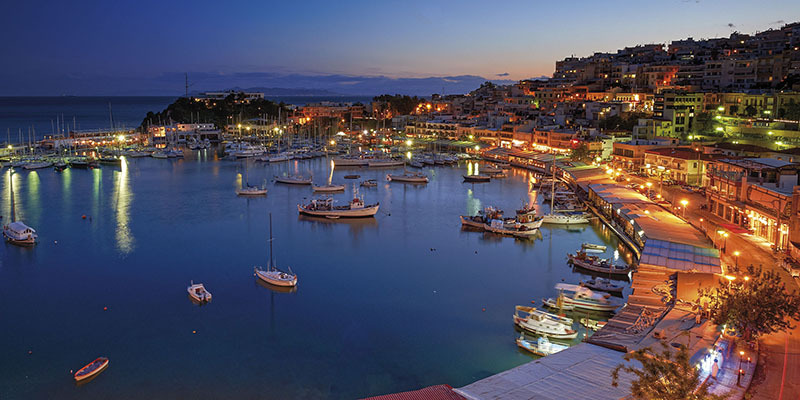 Piraeus has a long recorded history, dating to ancient Greece. The city was largely developed in the early 5th century BC, when it was selected to serve as the port city of classical Athens and was transformed into a prototype harbor, concentrating all the import and transit trade of Athens. During the Golden Age of Athens the Long Walls were constructed to connect Athens with Piraeus. Consequently, it became the chief harbor of ancient Greece, but declined gradually after the 4th century AD, growing once more in the 19th century, especially after Athens’ declaration as the capital of Greece. 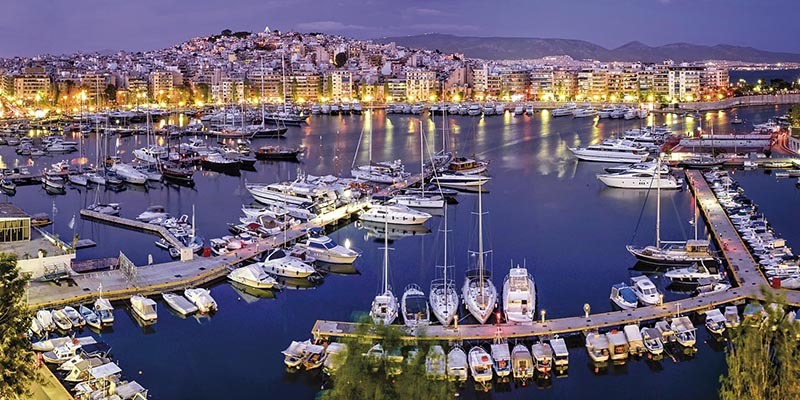 In the modern era, Piraeus is a large city, bustling with activity and an integral part of Athens, acting as home to the country’s biggest harbour and bearing all the characteristics of a huge marine and commercial-industrial centre. 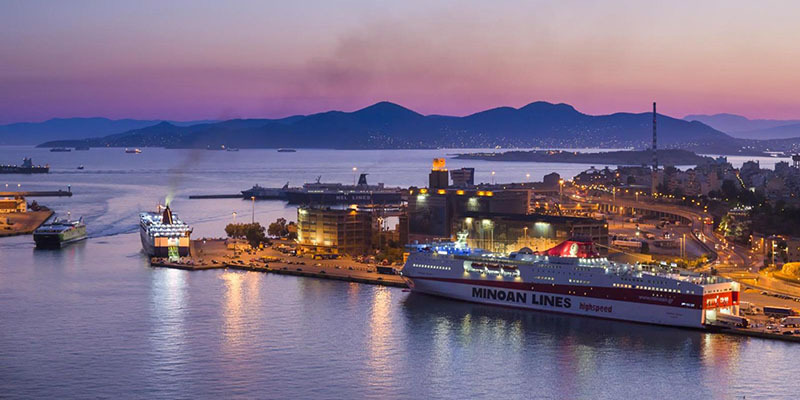 The port of Piraeus is the chief port in Greece, the largest passenger port in Europe and the second largest in the world, servicing about 20 million passengers annually. 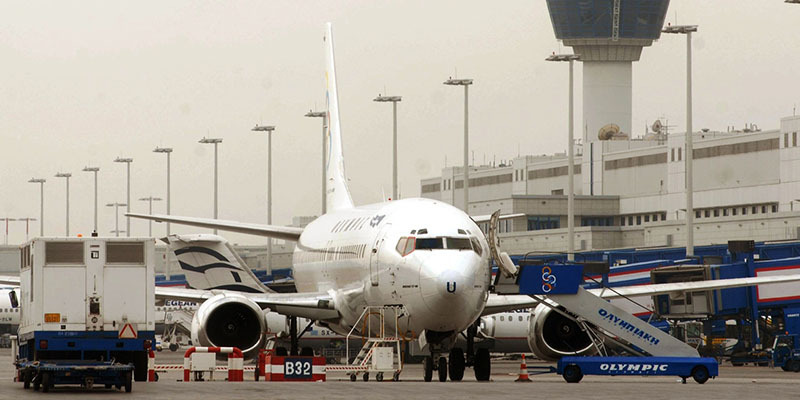 It serves most itineraries to the Greek islands and some mainland destinations. Normal ferries, catamarans and flying dolphins depart from Piraeus to the islands many times a day. 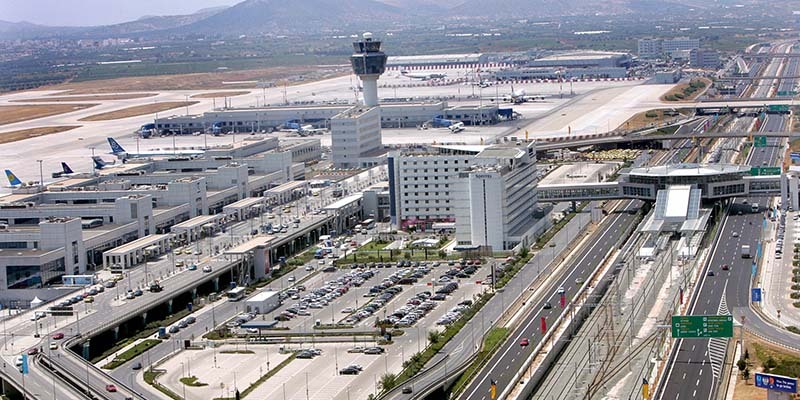 The transfer from Athens Airport to Piraeus port will normally take 40-60 min the most, depending on the traffic.